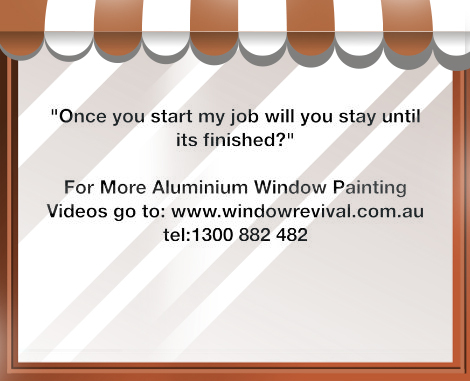 You are here: Home > How Long Does Aluminium Window Restoration Take? 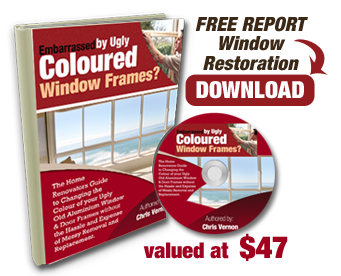 The quickest low mess process for changing the colour of your window framesAluminium window painting and repairs is the quickest low cost way to change the colour of your aluminium window frames so that they look and work like new for a fraction of replacement cost. 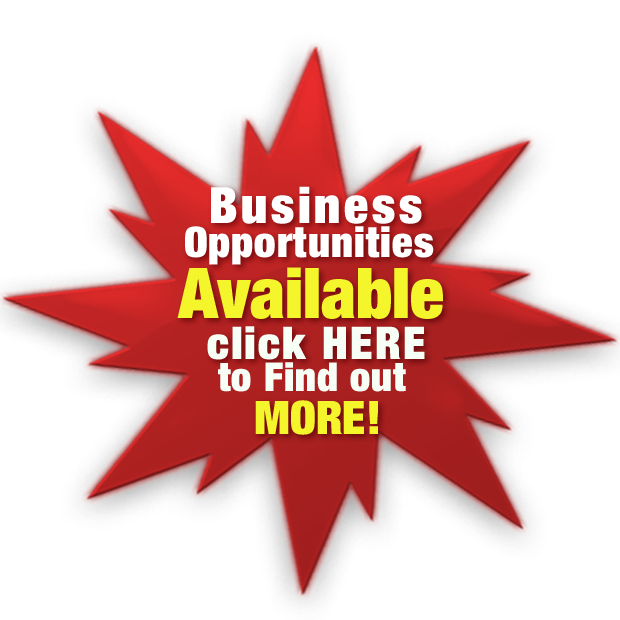 The process is carried out onsite without the need to remove your windows. An average size 3-4 bedroom home with 17- 20 openings will take 2-3 men 5 days to restore depending on the size of the openings and the condition of the openings. The worse the condition the frames are in then the more preparation is going to be required before they can be painted. We’ll take the measurements of your aluminium window frames away and prepare a detailed proposal outlining the cost for both options replacement and painting so you can be fully informed and make the choice right for you.